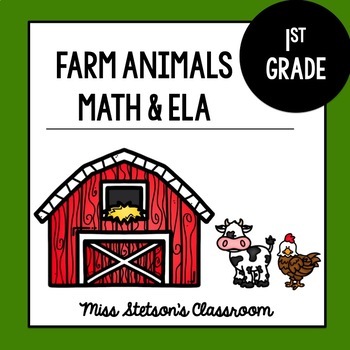 Farm Animals are always a fun topic for students. The love of animals is just natural and their curiosity is in full bloom. 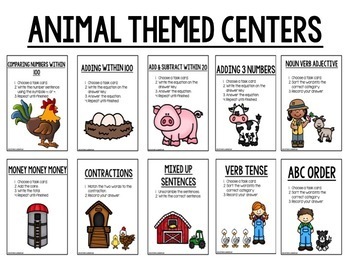 So why not have centers that are centered around farm animals to review Math and ELA. First Grade Centers include over 90 pages of colored and black and white copies. So whatever your printing pleasure I have you covered. 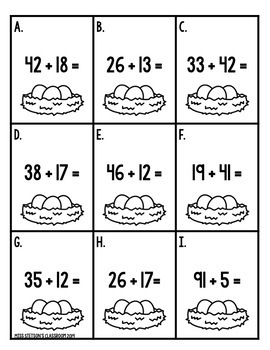 I also included answer keys to help grading go quicker, saving you time. I hope you enjoy reviewing skills with the students. 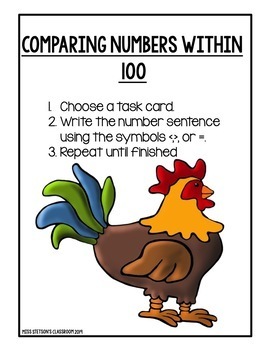 Have fun and be sure to leave feedback to earn your TpT credits.